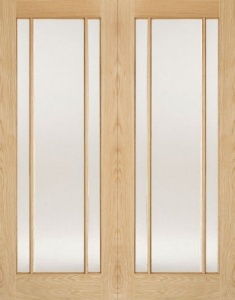 The popularity and undiminishing demand for premium, Oak doors remains unprecedented. 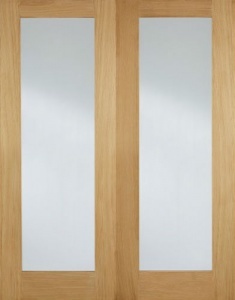 Offering both contemporary and traditional styles, our range of Oak doors offers exceptional value for money and are surprisingly affordable. The broad range of styles is perfect for those in the market for doors boasting sophisticated, aspirational looks and a price tag that belies the exceptional quality of finish. 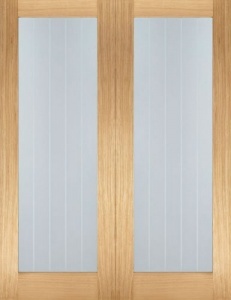 The range allows the enchanting natural qualities of the carefully selected timbers to really shine. Equally careful consideration has been given to the use of frosted, figured and clear bevelled glass, which beautifully enhances the aesthetics of the glazed models and brings an added dimension to this outstanding offering. 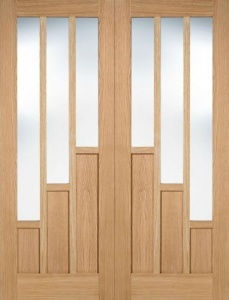 The collection comprises designs featuring raised and fielded panels and solid Oak bolection beads/mouldings and panels, along with a variety of glazed options, the reassuring common denominator being all models are established, proven sellers and will enhance any room, large or small.